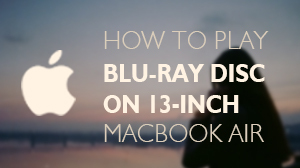 As we all know, the 15-inch MacBook Pro Retina has no build-in support for Blu-ray Disc. It was such a shame to waste this stunning Retina display. 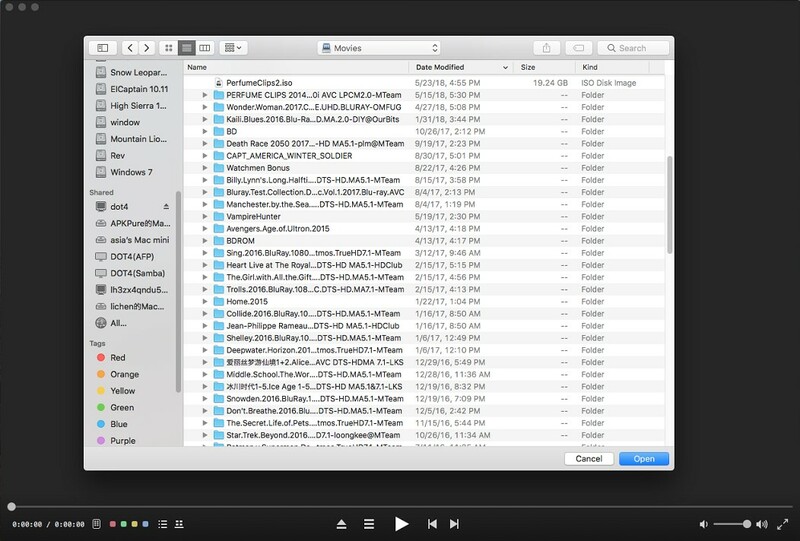 However, you can realize Blu-ray playback on MacBook Pro (with Retina display) by a third-party Blu-ray player software - MacBook Pro Retina Blu-ray Player. 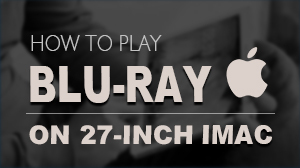 Here a detailed tutorial to tell you how to use it. 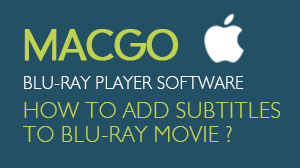 Free trial version of this powerful Blu-ray Player is now available on Macgo Official Download Center, or you can click here to download MacBook Pro Blu-ray Player, and then drag its icon to your Application folder. 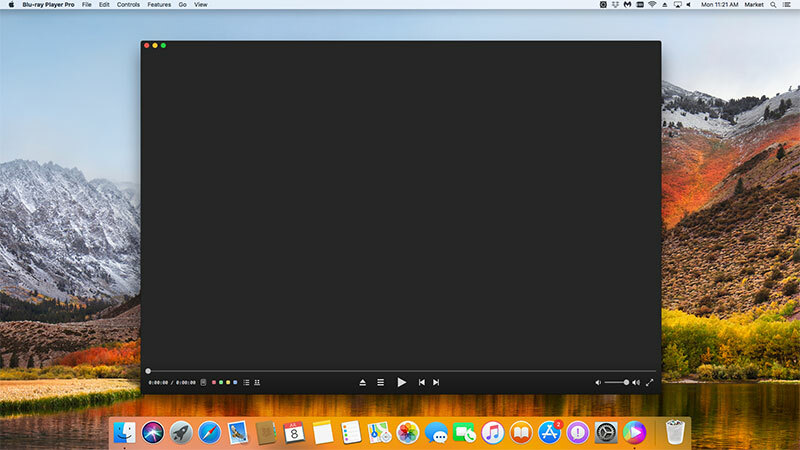 After installing MacBook Pro Blu-ray Player, you can go to "Launchpad" and click on its icon to launch the program. The simplified main interface will reduce certain misoperations. 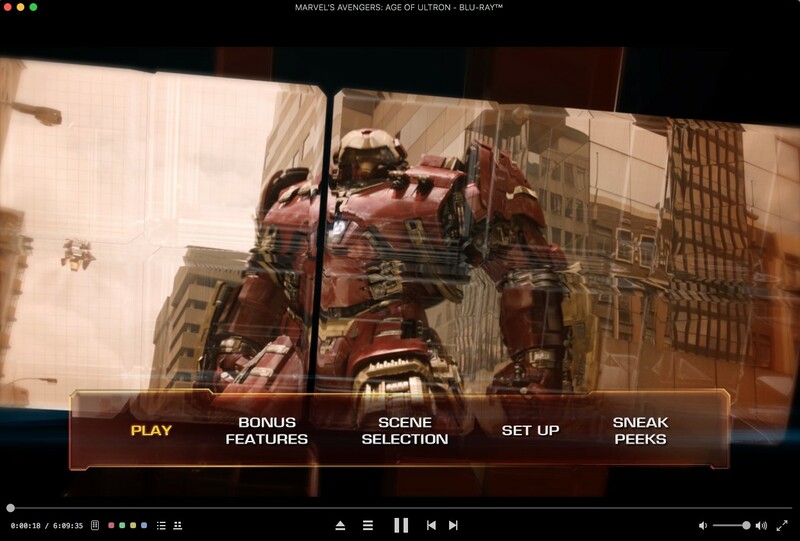 You can see two buttons there: Open File and Open Disc.